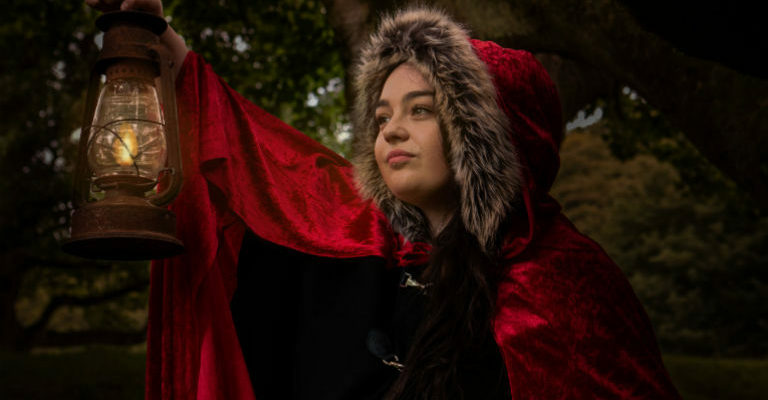 Step into the shadows of Auckland Castle and come face to face with characters from local history, myth and fable. Groups will be guided by torchlight through the Castle grounds, where they will encounter ghostly figures and hear their tales. Created by Daisy Arts in partnership with The Auckland Project. Sturdy shoes and a torch are essential.